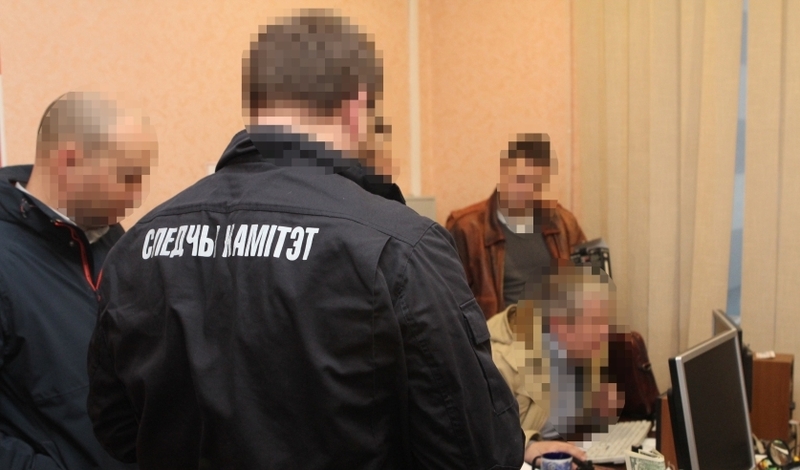 The Investigative Committee of Belarus is interested in expanding international cooperation in the protection of minors, Chairman of the Investigative Committee Ivan Noskevich said at an international roundtable “Combating Crimes Against Children on the Internet: World's Best Practices”. 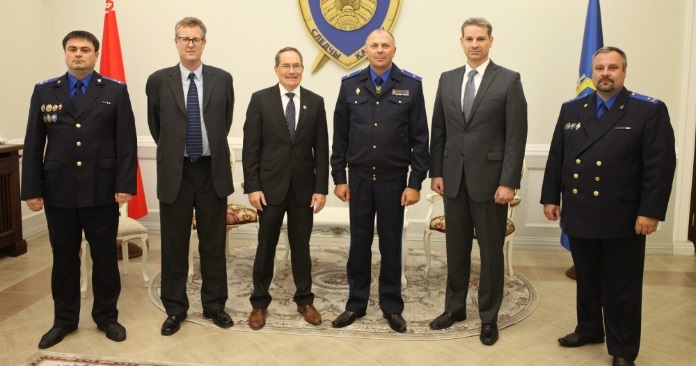 “The Investigative Committee of Belarus is focused on continuous improvement of its activities, assimilation of science and technology achievements, and use of the positive international experience in the area of​combating crimes against minors. We are interested in expanding global cooperation in pre-trial criminal proceedings and exchange of experience, especially in crime prevention. 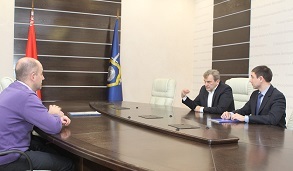 Our meeting is a real opportunity to develop interaction to curb crimes against children and their involvement in illicit activities,” said Ivan Noskevich. The importance of international cooperation was also emphasized by Deputy Head of the Belarus President Administration Valery Mitskevich. "Persons involved in internet crimes may be located outside the state and be even on another continent. Therefore, the work to develop a global crime prevention system requires the participation of many stakeholders, primarily law enforcement and other government agencies, non-governmental and international organizations, and the society as a whole,” he said. 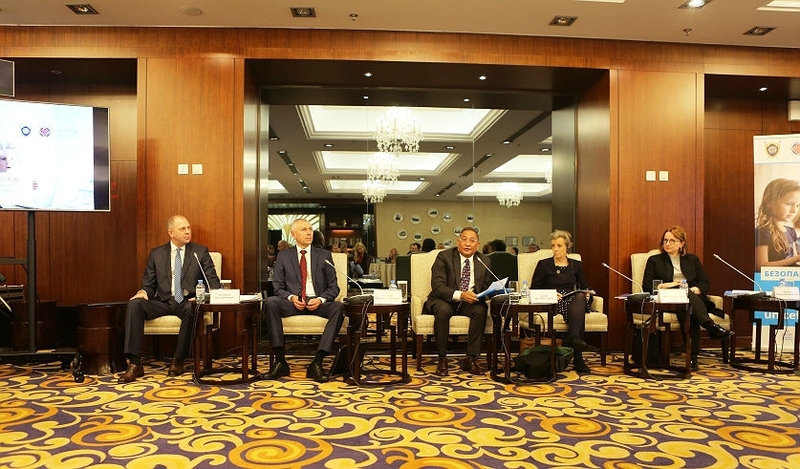 The event was also attended by UN Secretary General's Special Representative on Violence against Children Marta Santos Pais, UNDP Resident Representative in Belarus Joanna Kazana-Wisniowiecki, and UNICEF representative to Belarus Rashed Mustafa Sarwar. Presentations were made by representatives of the Investigative Committee, the Ministry of Foreign Affairs, Mobile TeleSystems (MTS) mobile operator. The event was organized by the Ministry of Foreign Affairs, the Investigative Committee, UNICEF in Belarus.